If you want to know more about Java then there is some background information after these instructions. 1. First, check that you have the current version of Java by going here http://www.java.com/en/download/installed.jsp and clicking “Verify Java Version”, and following the on-screen prompts, including “Run” to “Do you want to run this application”. 2. When you have the recommended version, click the link (underlined text) in the box entitled “Windows Users”. Again, Run the application when prompted. 4. Follow any instructions to remove old versions. 5. When you see the page that says “There are no old versions of Java on your computer”, then you’re done for today. If you get stuck, contact me to arrange for technical support from me. If you’re local I can visit you, or if not I can access your computer remotely and securely (with your permission) and sort it out for you. 2. 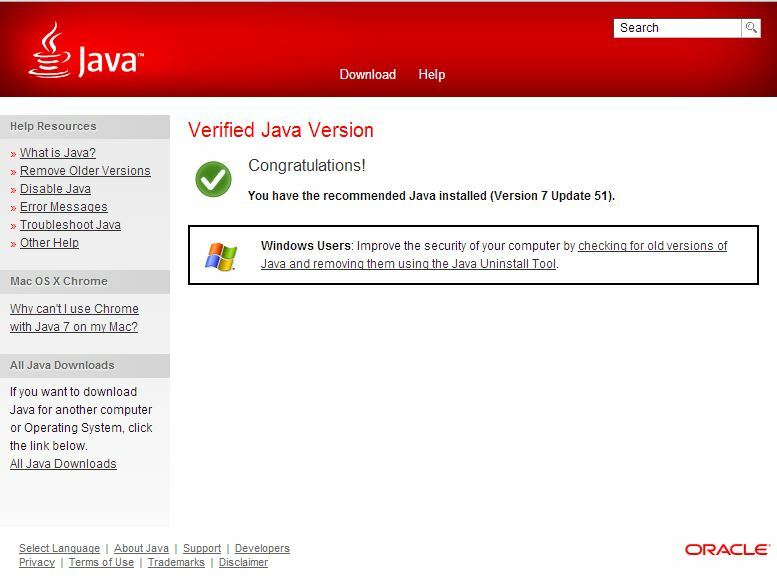 Be careful that it’s a genuine Java Update, not a fake one that is really a virus. Java is a programming language. You probably have it installed on your computer, phone, and tablet already. It allows software writers to write one piece of software that will run on many types of device and operating system. So, Java is very useful. Unfortunately, if it’s useful for people to write software we can all use, it’s also useful to those who want to use it for bad stuff. Virus writers, hackers, and ‘potentially unwanted program’ designers can all use the flaws (vulnerabilities) in Java to infect your devices. Oracle, the owners of Java, then realise their software has security vulnerabilities and then ‘patch’ the holes with Java updates. Unfortunately, the Java updates sometimes leave old versions of Java on the computer, including the security vulnerabilities, which can still be used. If you didn’t already do it, go back to the top of this page and check you have the current version and remove old versions using my instuctions. 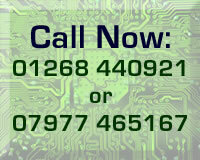 If you get any problems, please contact me to arrange for tech support from me.